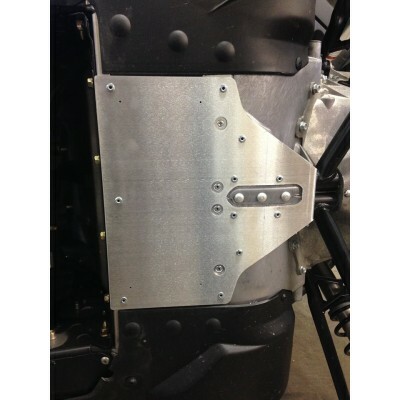 G4 Belly Brace/Skid Plate - Grip N Rip Racing LLC. 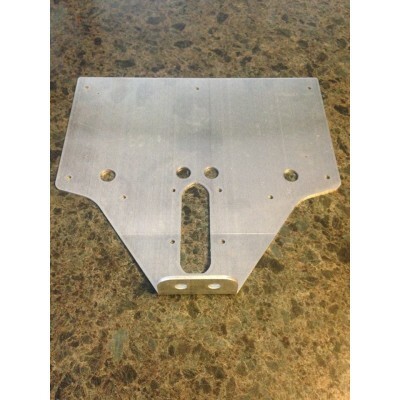 This is a 1/8" thick aluminum plate that braces your rear lower a arm mounting point and also covers the thin aluminum belly pan. Protects the vulnerable belly pan from impacts. Will fit under a plastic skid plate, installs with 3/16" rivets.